Had a totally random thought today. 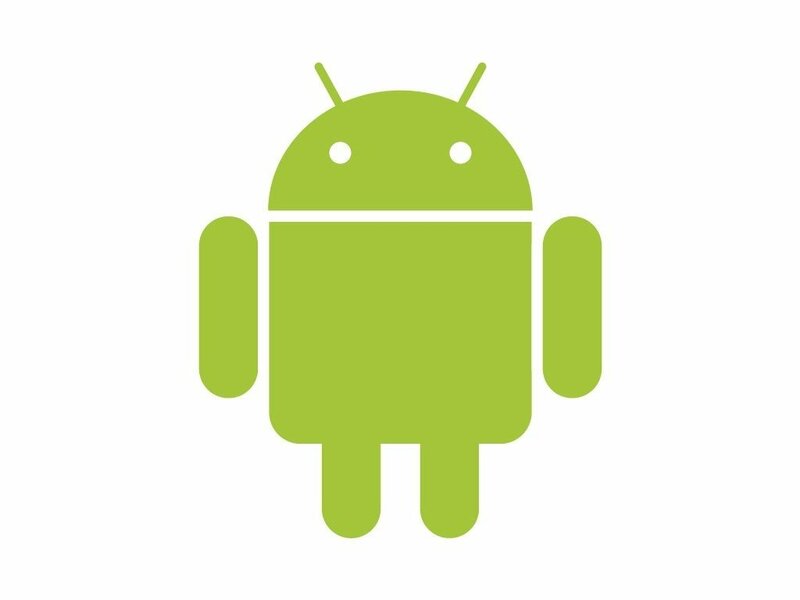 It occurred to me the many similarities between Shrek and Android, while trying to figure out how to make a hot air balloon after Android. 2. The ears! The eyes. 3. 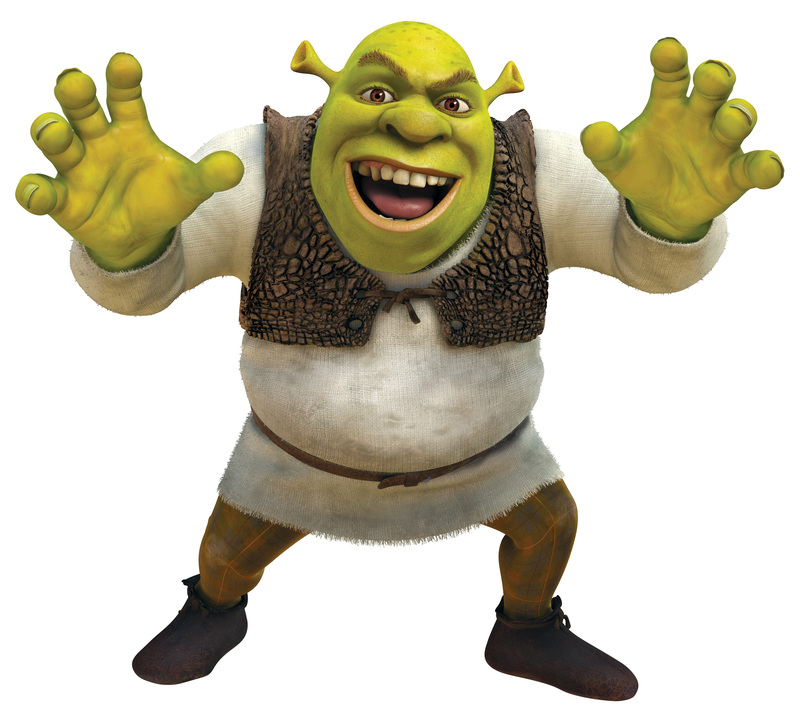 If Shrek had nothing on, you have Android. How far off do you think I am?